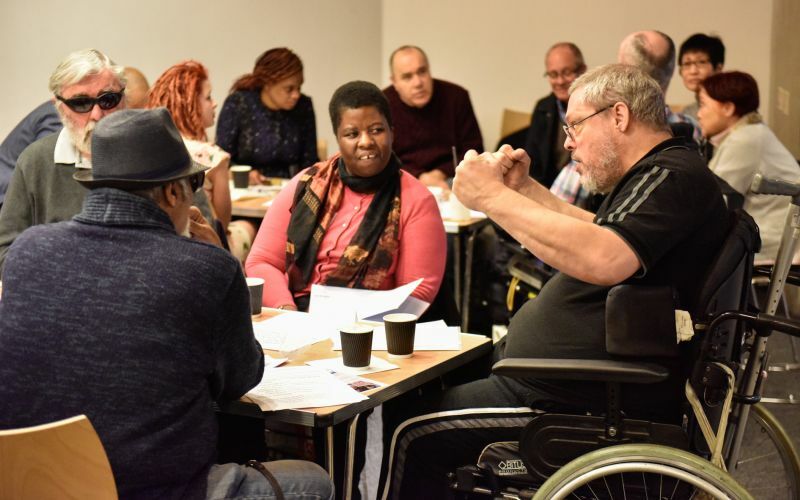 A pioneering inquiry by a commission of disabled people is set to lead to a London borough becoming a beacon for local authorities on how to work together with service-users to co-produce policies and services. 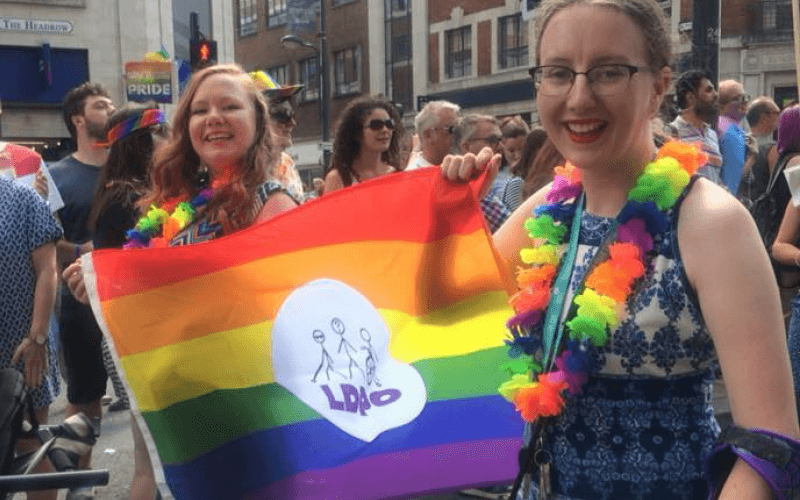 The report by the Hammersmith and Fulham Disabled People’s Commission focuses on how to remove the barriers disabled people face in the London borough by embedding a culture of co-production within the council. 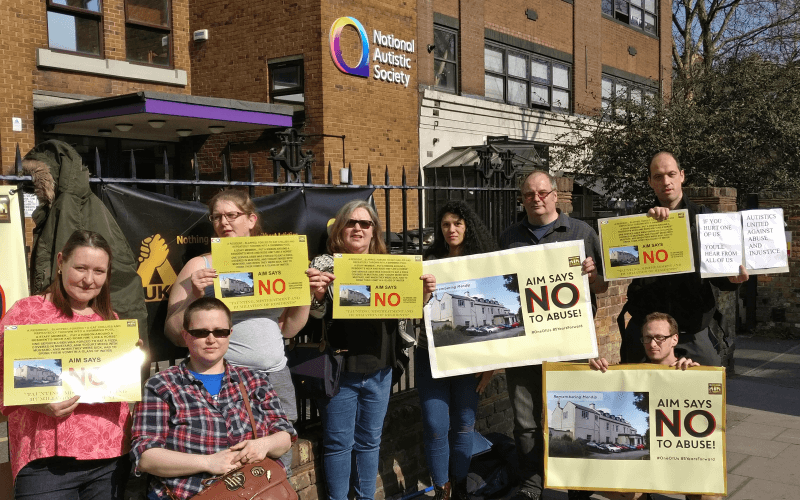 It calls on Hammersmith and Fulham council – which funded and set up the commission and has agreed all its recommendations – to build the capacity of disabled people and their organisations in the borough and throw out the traditional model in which they are “passive recipients of services”. Instead, the commission says that disabled people and their user-led organisations should be enabled to work with the council to “identify, design, and evaluate policy decisions and service delivery”. 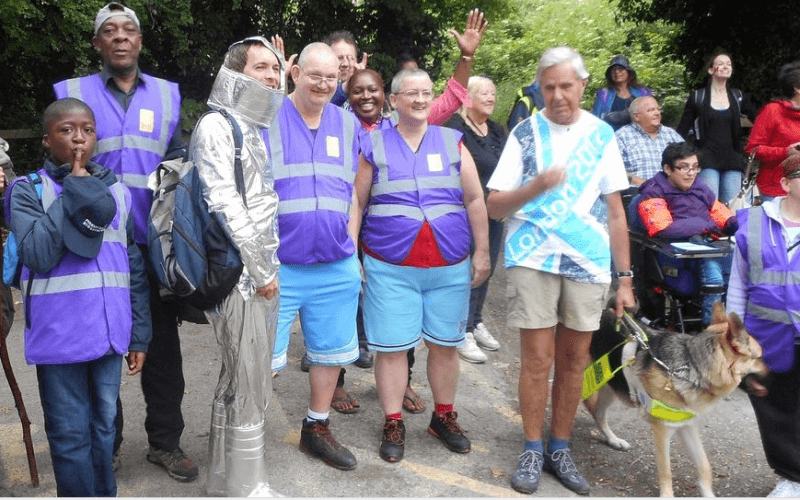 The group – whose 10 members were all local disabled people – was one of several resident-led commissions set up by the council in areas such as poverty, air quality and rough sleeping. 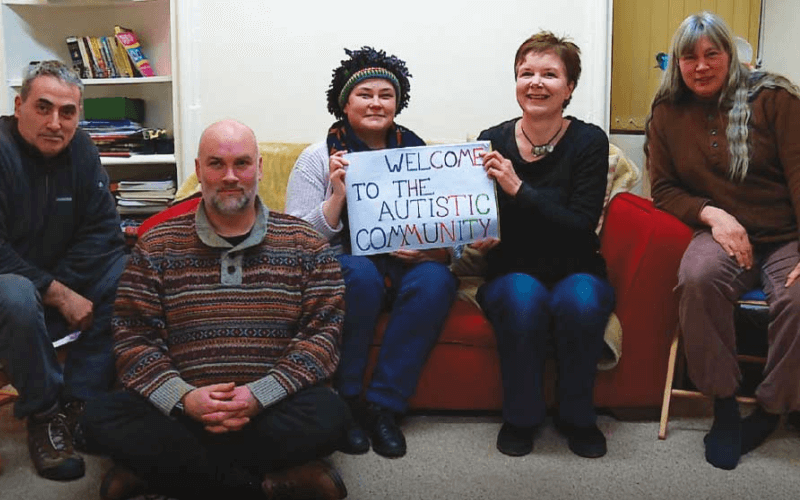 It is believed to be the first such commission of disabled people to be set up by a local authority, while the council is also believed to be the first to make such a strong commitment to the principles of co-production. 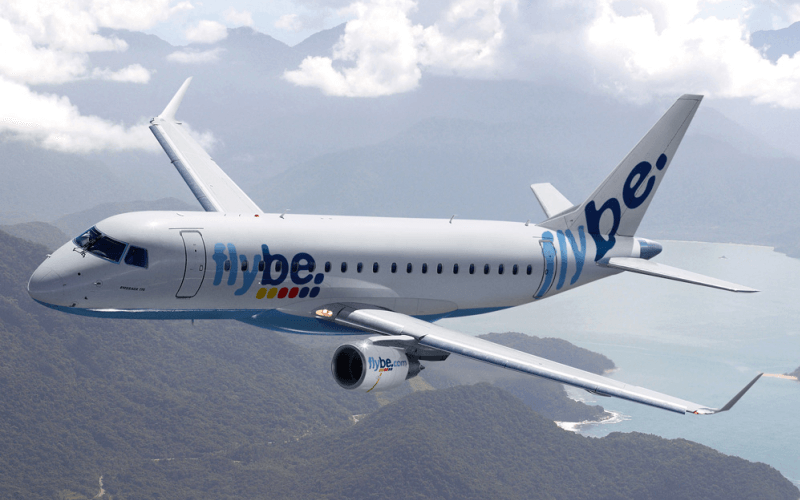 Councillors have called the commission’s report “remarkable” and “ground breaking”. The commission spent 13 months examining research, running surveys for residents, staff and councillors, and holding meetings and public events. Its approach was underpinned by the social model of disability and guided by the UN Convention on the Rights of Persons with Disabilities. 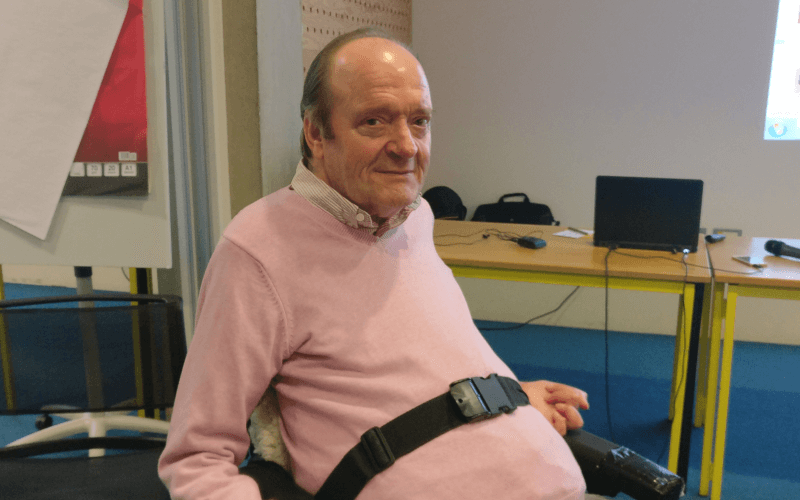 Three-fifths of disabled residents who took part in the commission’s survey said their quality of life had fallen in the last year, while nearly half thought they were unable to influence decisions in their local area. 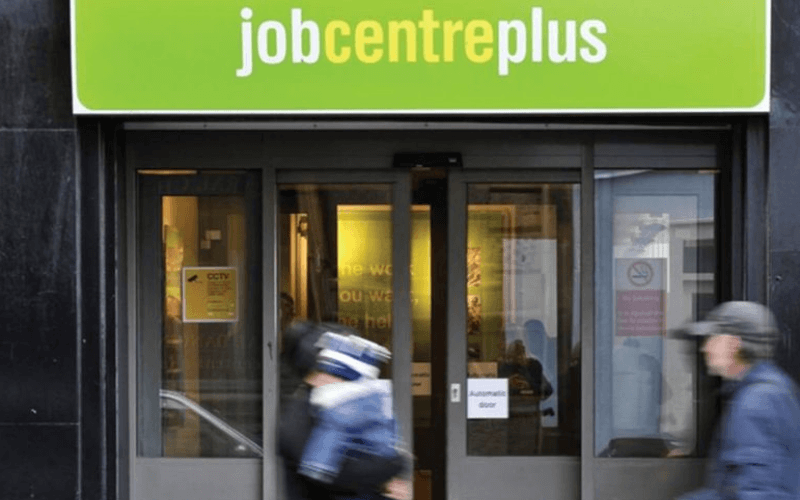 Among the barriers they reported were disability hate crime, access to transport, poverty caused by benefit cuts, a lack of involvement in decision-making, a shortage of accessible housing, and a lack of support for inclusive education. Hammersmith and Fulham council has already set standards for other local authorities to follow, after becoming the first council to abolish all charges for home care services three years ago, following years of lobbying by local disabled activists and a change in the political leadership of the former Tory-run council. The decision of what is currently a Labour-run council*, and its leader Stephen Cowan, to accept the commission’s recommendations in full is now set to make the borough a beacon for co-producing policies and services with disabled people and DPOs. Cowan has thanked the commission for “putting a marker and lighting the path for what this council wishes to achieve”. The commission’s report has already been published but will not be launched officially until June. It makes eight recommendations, all of which the council has accepted and committed to implementing. They include: to create a culture of co-production across the council; to set a budget for co-production; and to ensure independent monitoring and evaluation of the implementation of the report’s recommendations. The report also says the council must “skill up and build the capacity” of disabled residents, local DPOs, staff and councillors to participate in the co-production of policy and service development. And it says the council must recognise the “unique role, values, and authentic voice” of local DPOs and agree a long-term funding strategy for them. 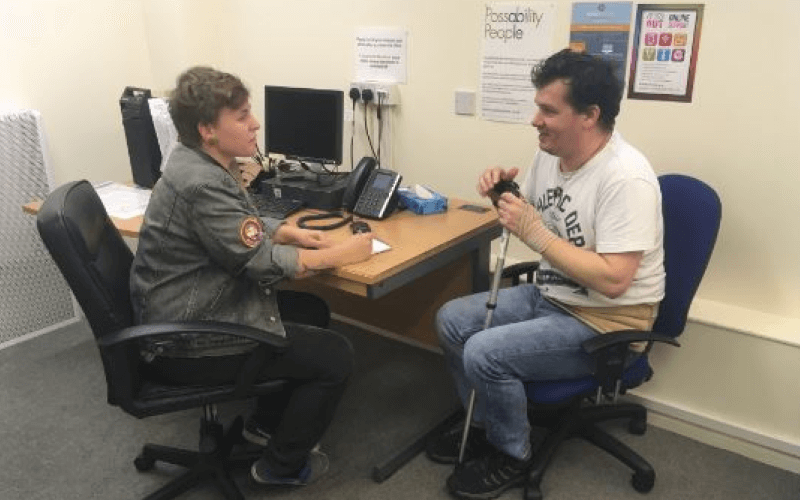 Tara Flood, who chaired the commission, said this funding should include local DPOs such as Action on Disability, Safety Net – People First, Heads Up and Hammersmith and Fulham Coalition Against Cuts (HAFCAC), which are all part of the Hammersmith and Fulham DPO Network. 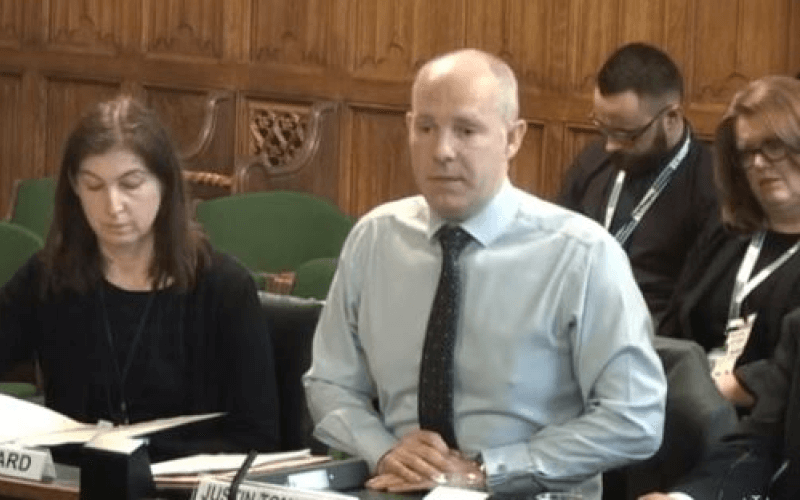 Flood, director of The Alliance for Inclusive Education and a member of HAFCAC’s steering group, said the report challenges the “fundamental understanding” of council officers of “how they work – or don’t work – with disabled people”. She said: “This is not going to be an easy process because it’s never been done before. “There’s a huge amount of work to be done getting council staff, commissioners and councillors to understand the role they have got to play in making that happen alongside disabled people. The work of the group set up to implement the recommendations and “make them happen in practice” – which will include disabled people, council staff and councillors – will be “crucial”, she said. She said disabled people would probably evaluate the success of the commission by looking at whether there had been a “fundamental change in how Hammersmith and Fulham functions” by the time the next local elections take place in 2022. But she said there were already many disabled people “looking in our direction to see how we are doing things”. 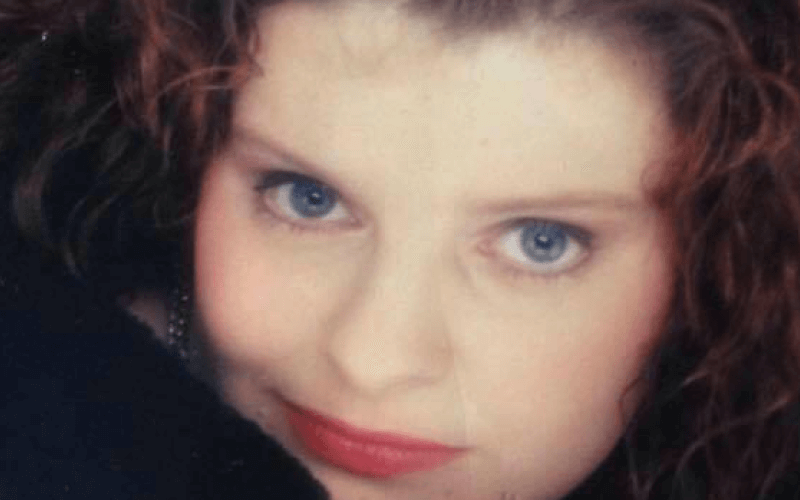 She said: “HAFCAC knew that when we got the council to end home care charging, because we were contacted all the time and continue to be contacted by people asking how the hell we did it. One red line for her, she said, would be that the funding that came from the council – to build the capacity of DPOs and disabled people to be co-producers, and train council staff – would go to disabled people and organisations led by disabled people, and not to charities that are not led by disabled people. This mirrors her comments in the report’s introduction, in which she says: “It is now unacceptable for other minority groups to be represented by others, for example a women’s organisation run by men. She said: “As long as I have anything to do with it, the money will be going into the hands of disabled people. “We will be very clear that all of this work is going to be disabled person-led. She was asked to head the commission by Cowan on the International Day of Disabled People in December 2015. He originally asked her to examine social inclusion in the borough, but she persuaded him to fund and support a commission of disabled people instead. She said it was “incredible” that the leader and chief executive of the council had “bought into” their report and recommendations so strongly, but she said she knew there would be some resistance to what they were trying to do, both from within and outside the council. The hope is that the emphasis on co-production will lead to more cost-effective policies and services. But she said she knew that funding the report’s recommendations would be an issue, despite the council’s promises. She said: “What I am confident about is that they are wanting to commit resources to make this happen.